Following his visit to North Korea, an unofficial US envoy, Bill Richardson, said Pyongyang may be yielding to international pressure to have its nuclear facilities monitored by UN inspectors. 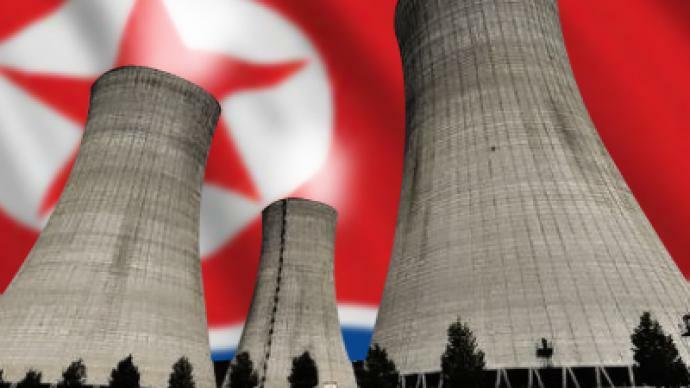 ­North Korea expelled the inspectors, delegated by the International Atomic Energy Agency, in April 2009 when Pyongyang pulled out of talks with Russia, Japan, China, the United States and South Korea. 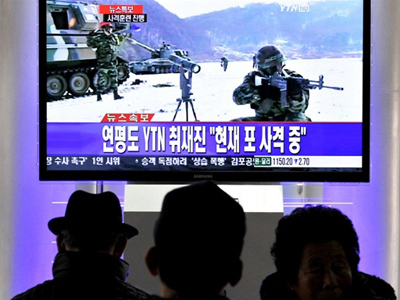 The international community has expressed concerns that Pyongyang may be developing nuclear weapons – claims the North has denied. New Mexico Governor Bill Richardson’s words come after North Korea showed unexpected restraint in responding to the South’s military exercises. 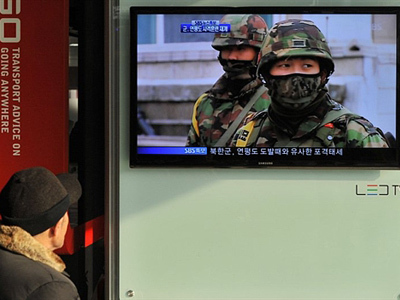 The change in policy comes as a surprising lull amid the recent bout of tension, which had many bracing for an armed confrontation between the two Koreas.